Success! Now check your email for your tips and tricks! 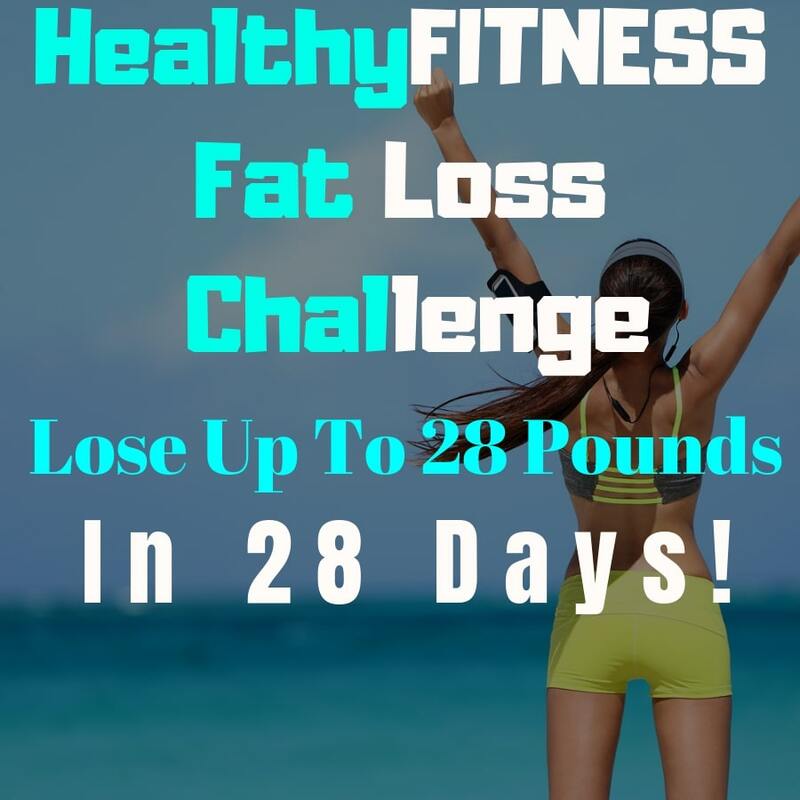 Join The FREE Strength & Weight Loss Community!